Along a beautiful and panoramic cycling tour you enjoy a 3-course menu in 3 different restaurants. 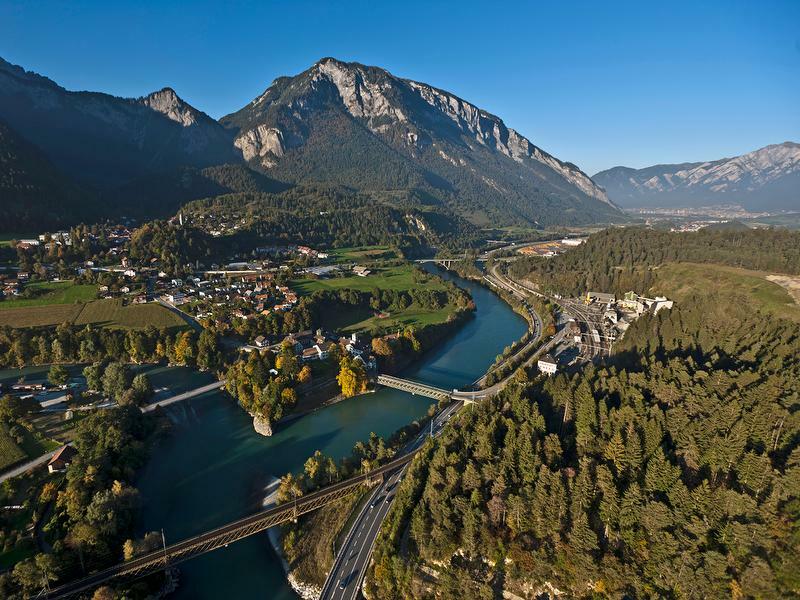 The cycling tour takes you from Chur to small villages along the Rhine river. In Reichenau, you pass by the confluence of the Vorder and the Hinter Rhine. On the plateau with the villages of Bonaduz (first course) and Rhäzüns, you enjoy a beautiful scenery and you can visit the unique churches Sogn Paul and Sogn Gieri, dating back to the High Middle Ages. Along a nice cycling trail in the forests, you reach the golf course of Domat/Ems (main course). Making a side trip into the historic old town of Chur (dessert), you finally get back to the starting point.